Lombardy, will captivate you - nature, history, art and culture marry in harmony with a contemporary outlook. of Italy's GDP is produced in the region, making it the most populous and richest region in the country and one of the richest in the whole of Europe. Major tourist destinations in the region include the historic, cultural and artistic cities of Milan (which is Italy's second top tourist destination) and the lakes of Garda, Como,Maggiore, and Iseo. 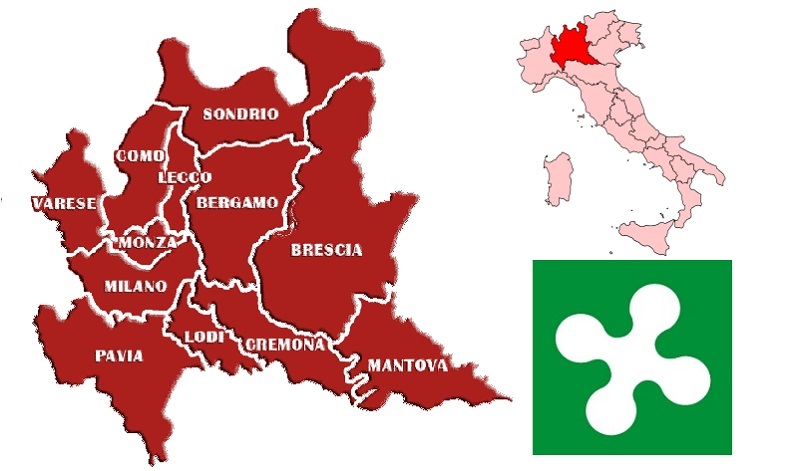 The area of current Lombardy was inhabited by different peoples among whom the Etruscans, who founded the city of Mantua and spread the use of writing; later, starting from the 5th century BC, the area was invaded by Celtic – Gallic tribes. Their development was halted by the Roman expansion in the Po Valley, after centuries of struggle, in 194 BC the entire area of what is now Lombardy became a Roman province with the name of Gallia Cisalpina. Milan and Mantua became two centers of the Renaissance whose culture, with men like Leonardo da Vinci and Mantegna, and pieces of art were highly regarded (for example, Leonardo da Vinci's The Last Supper). This richness, however, attracted the now more organized armies of national powers like France and Austria, which waged a lengthy battle for Lombardy in the late 15th-early 16th century. Lombardy became one of the intellectual centers leading to Italian unification. The Lombard region was annexed to the Kingdom of Italy in 1859 as a result of the Second Italian Independence War. During the last two decades, Lombardy became the destination of a large number of international immigrants, insomuch that today more than a quarter of all foreign immigrants in Italy lives in this region. The presence, and development, of a very high number of enterprises belonging to the services sector represents a favorable situation for the improvement of the efficiency of the productive process, as well as for the growth of the regional economy. Spring is the perfect time to start planning your next adventure. 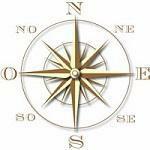 On this pages you will find trip ideas to plan your visit to the Bel Paese. If you wish to share your Italian experiences on our site we would be pleased to pass them on. Let us know. sono pregati di mettersi in contatto usando il modulo soprastante.